I am absolutely in love with all the cork embellishments starting to show up everywhere. I wanted to recreate this look digitally, and I am super excited to share with you! 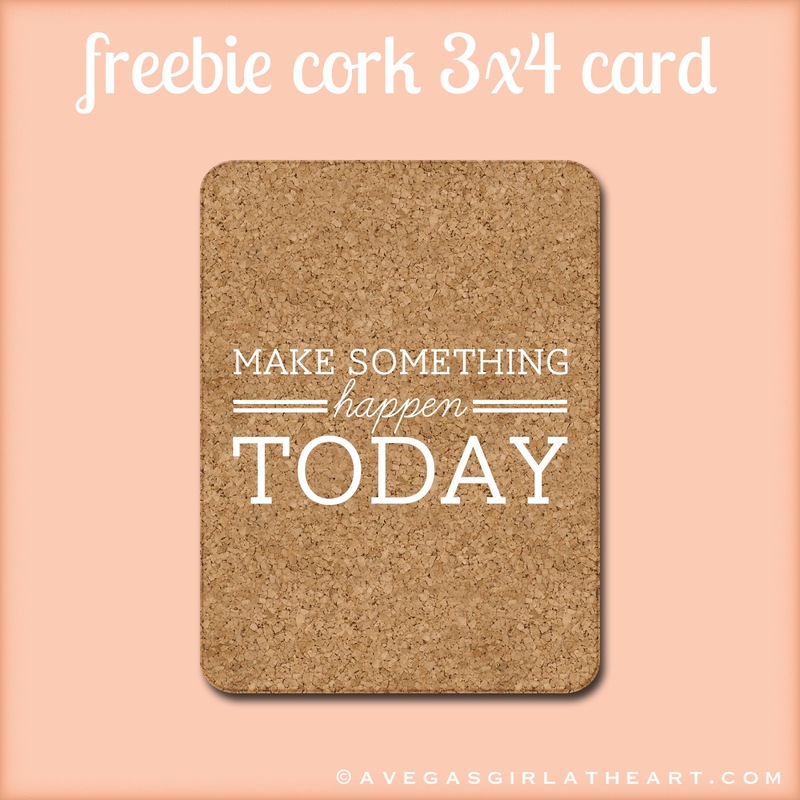 This is a 3x4 digital cork filler card. Perfect for your digital Project Life layouts. 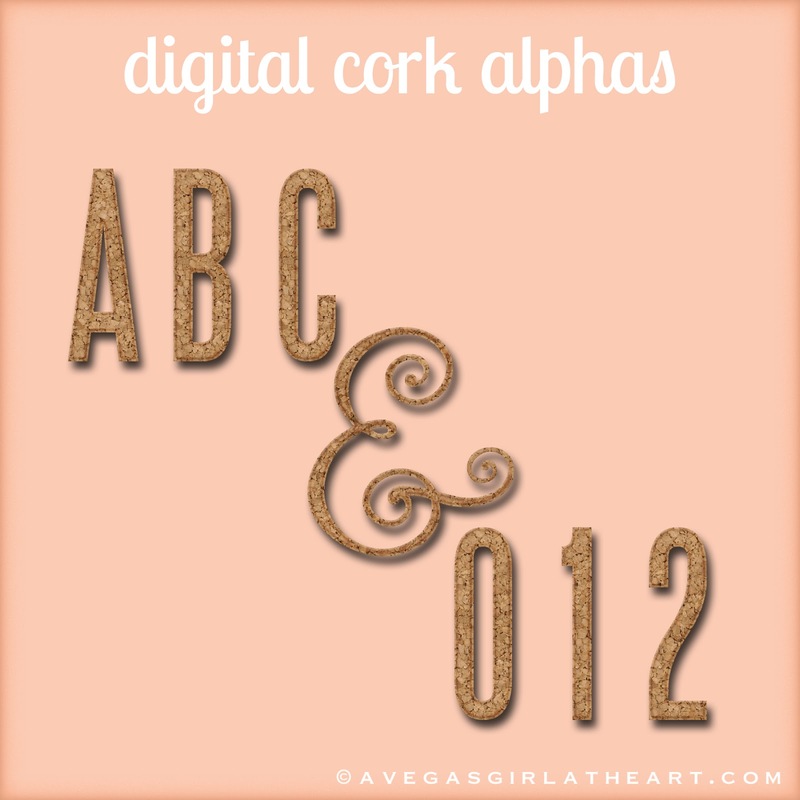 I know there are plenty of you out there who've been doing Project Life in digital format, or are just starting out thanks to the great deals on AC Digitals. I'm hoping you guys can use this card in your own layouts. If you do, I'd love for you to link up in the comments! Click here to grab your freebie. Want more cork? I've got four new products up in my shop. 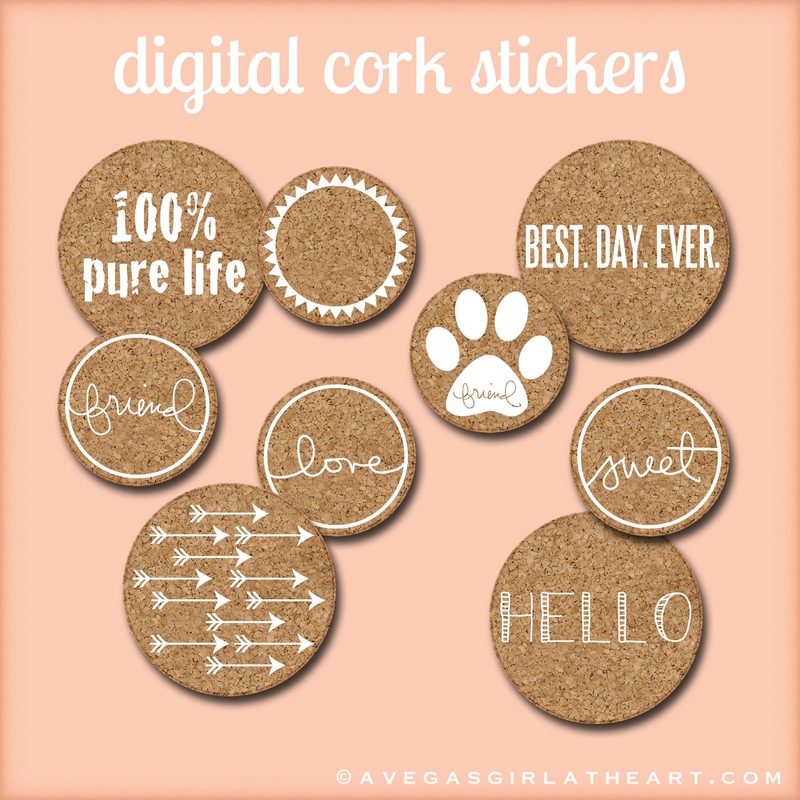 I loooooove these cork circles! :) My favorite has got to be the pawprint "friend" one. How perfect for using with a photo or journaling card about a favorite pet? Then I've also got these cork alphas. 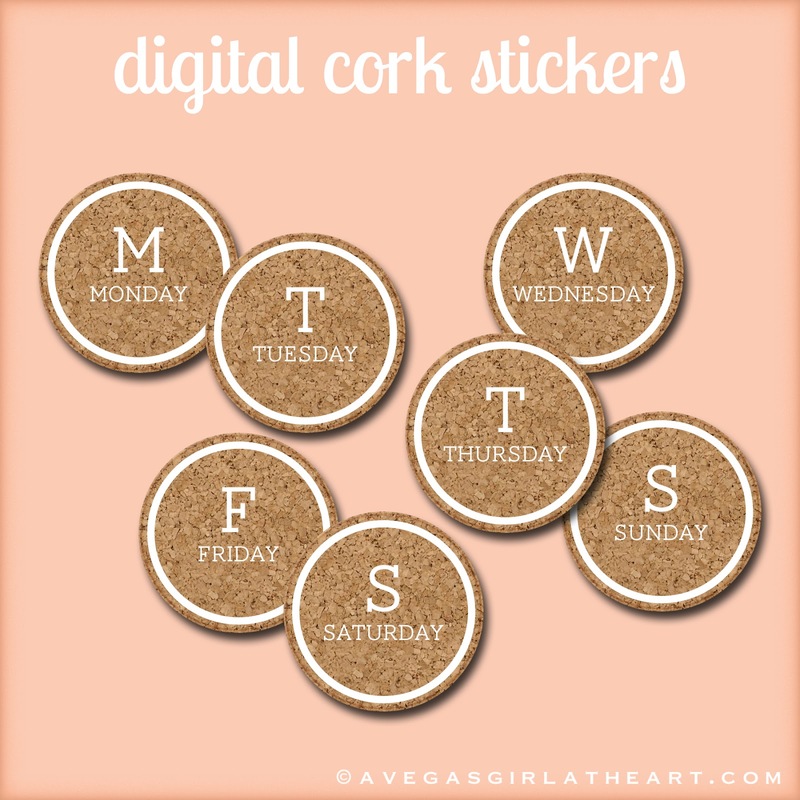 And finally, a set of days of the week cork circles. 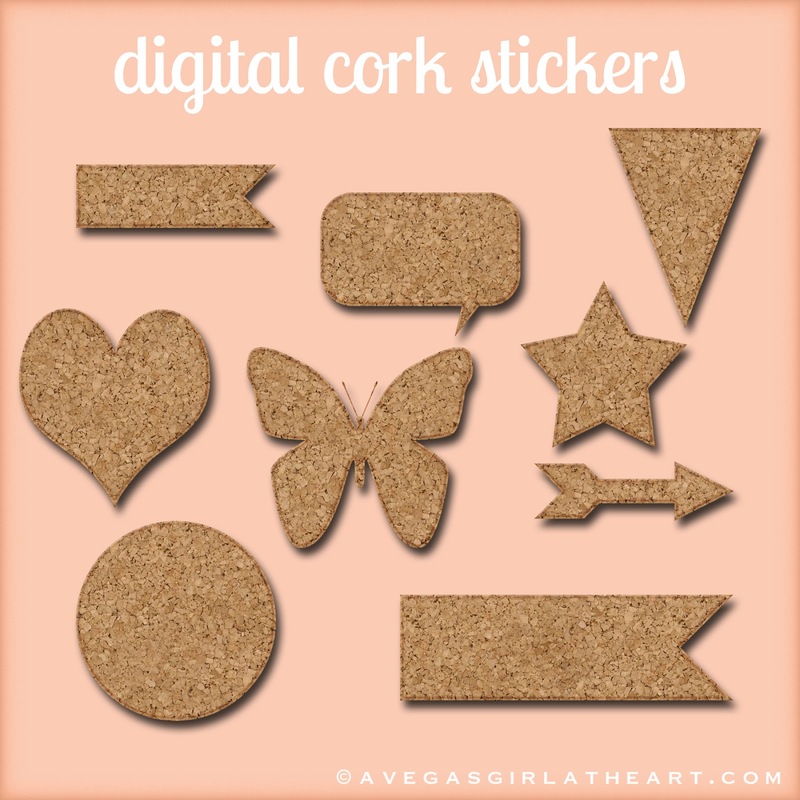 Love the cork so much, I just know I'll be making more embellishments to come. :) I hope you guys enjoy them as much as I do! How fun. Also love the textured cards freebie. Use it all the time. Here is the latest one: http://kisiwa.blogspot.com/2013/04/project-life-2013-week-13.html. Thanks. Thanks for the adorable card!